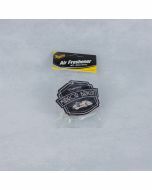 The Auto Finesse Bubblegum Air Freshener features a classic design of black with white writing and a long-lasting bubblegum scent. 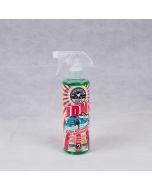 The Auto Finesse Bubblegum Air Freshener features a classic design of black with white writing and a long-lasting bubblegum scent. 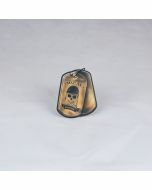 Enjoy the sweet aroma of bubblegum in your vehicle with this paper hanging air freshener.